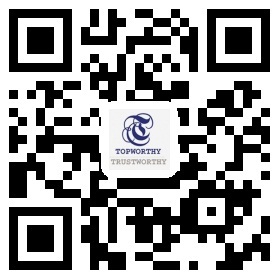 Founded in Taiwan in 1985 as an agent for a USA importer/manufacturer of juvenile products and wooden baby furniture, Topworthy has more than thirty year experience in the Nursery Industry servicing customers throughout USA, Europe and Asia Pacific. We have acquired extensive knowledge to fulfill the product requirements of you and your customer by offering a complete service from product conception and development through to quality and pre-delivery audits. 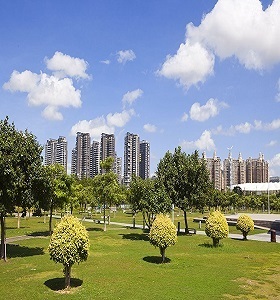 Over the years we have broadened our experience to include new categories including Toys, Home wares, Office furniture, PCBA, etc. 'Our people make the product difference' is not a meaningless slogan - it's a reality at Topworthy. We are a group of dedicated, hardworking, ordinary people who have teamed together to accomplish extraordinary things. From our efficiency, every request from any of our customers (we would rather call them our friends) gets same-day service. We understand that our customers live in a busy and competitive world, so this is the principle we service our customers with product solutions! Now, at your fingertips, you can find the CATOGORIES we currently have: Baby Products including strollers, joggers, prams, high chairs, playpen, car seat and Toys such as doll stroller, doll playpen, doll tandem and doll buggy . Please feel free to contact us for any other products customized to your needs. Scroll on and get yourself outfitted. If you have any further enquires, please contact us.